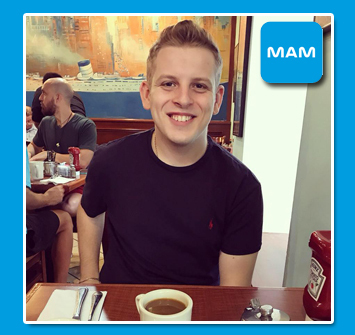 This month we were privileged to interview Daniel Smith from MAM UK who has shared an insight into the Company alongside helpful guidance and information for retailers stocking or intending to offer the brand in store. When was MAM launched and what was the founding inspiration behind the baby products? MAM was launched back in 1976 in Austria by our CEO Peter Rohrig. MAM UK was formed in 1989 and has been trading ever since! The inspiration for MAM came from Peter Rohrig’s father as he left him a plastics factory when he passed away. Peter wanted to support the individual development of each child in the best way possible and to make day-to-day baby care easier for parents. If a retailer is considering stocking MAM for the first time what key products would you recommend to make up their core offering? 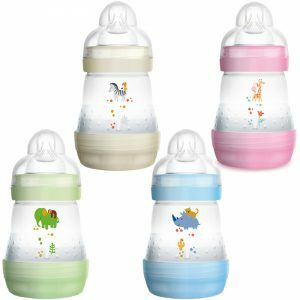 For stockists of MAM what are the key points about their Easy Start anti-colic bottles to remember to communicate across? They can be self-sterilised in the microwave which is perfect for parents on the go! The MAM Easy Start Bottle is also Anti-Colic and helps to reduce colic by up to 80%. This is down to the innovative smart vented base. The Easy Start bottle is also very easy to clean as the bottle breaks down into 4 main parts. MAM bottles can also go in the top rack of the dishwasher. All MAM Easy Start Bottles and products are BPA & BPS free. What are the key difference between the perfect soother and original soother? MAM standard soothers are orthodontic and come in a large range of on trend designs plus babies love them! Our premium soother is the MAM perfect. The MAM Perfect is 60 times thinner and 4 times softer. It was developed in tandem with orthodontists and paediatric dentists and was designed to be the best soother out there as well as reduce the risk of misaligned teeth. Both soothers come in their own sterilisable case which makes them great for on the go. Tell us about MAM’s market share and growth figures in the UK? We are continuing to grow in a slowing market. The market saw growth of just 0.4% whereas MAM grew by 17%! We are now the second largest feeding brand in the UK. The majority of our growth has come from bottles (up 34.2%), Teats (Up 11.2%) and Soothers up (11.9%). The brand has attracted many awards for its products over the years, in the last 12months which are the key winners? MAM UK spends a considerable amount on marketing each year. What are the key activities it engages in and what consumer reach does it have? As a brand we spend over 5 million pounds on marketing a year. One of the main ways this money is spent is through product sampling. We ensure that a MAM bottle goes into 1 in 3 pregnant parents’ hands. This is done through various channels such as our baby shows. We also have a large following on Social Media. MAM products continue to go from strength to strength within the baby feeding category and is a brand that independent retailers can confidently range from. 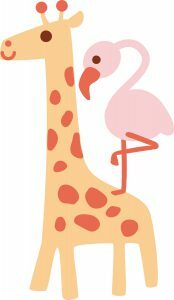 Baby Brands Direct has been a supplier to trade of this growing brand for some 10 years and continues to see distribution expand within reputable nursery and pharmacy stores. Browse through the MAM catalogue here or log in to review prices, including volume discounts and place orders online. New trade customer will need to first apply for an account here.